You’ve never met a fluffier, tastier pancake until you’ve tried these overnight pancakes. The buttermilk batter is stirred together the night before so breakfast the next morning is easy as can be! 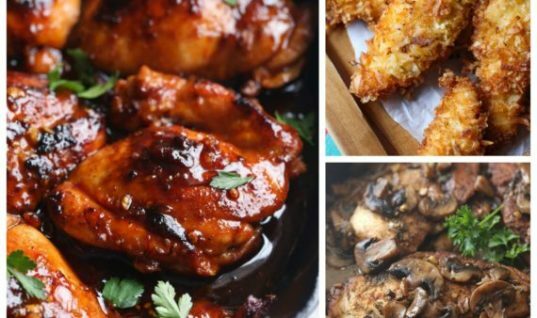 I love each and every recipe I post, you guys know that. 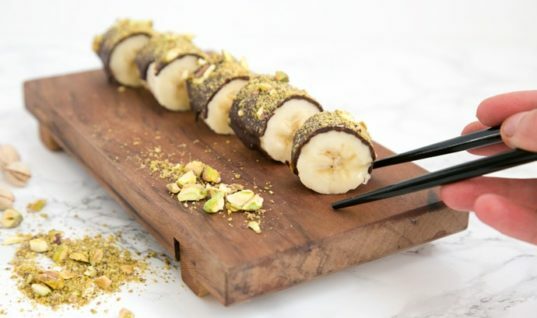 But lately, I feel like the recipes I’ve posted have been more than just “loved” – they’ve become family favorites that will be making front page appearances in the recipe binder I pass down to my grandkids. Assuming hard copy recipe binders even exist then instead of belonging in a museum somewhere. It will be a travesty if my grandkids never get the supreme pleasure of taping recipes onto the kitchen cupboards and cooking a holiday meal (or ahem, weeknight dinner) that way. How will they ever experience true joy??? 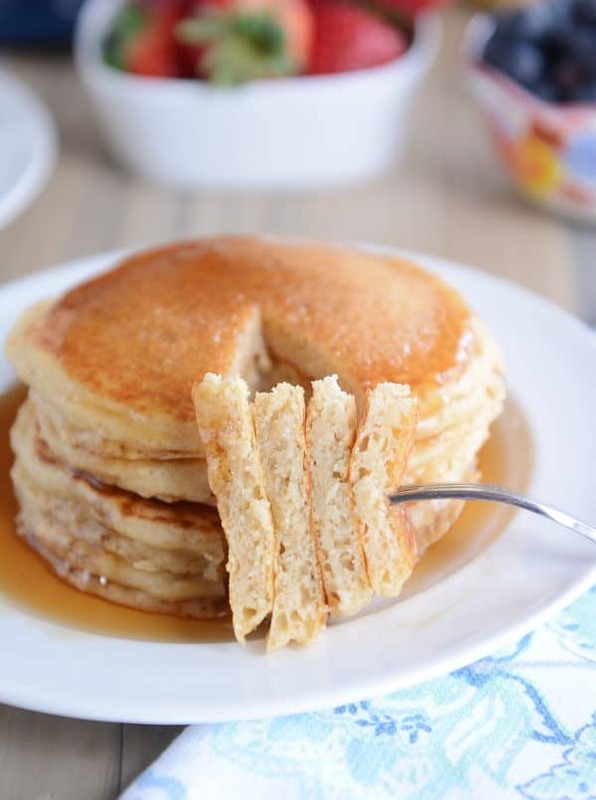 Hopefully they’ll still have a way to access family heirloom recipes like these fluffy overnight pancakes, because I kid you not, these amazing pancakes have skyrocketed to the top of our favorites list. And not just a favorite pancake list but all the way to the top of our favorite breakfasts of all time list. 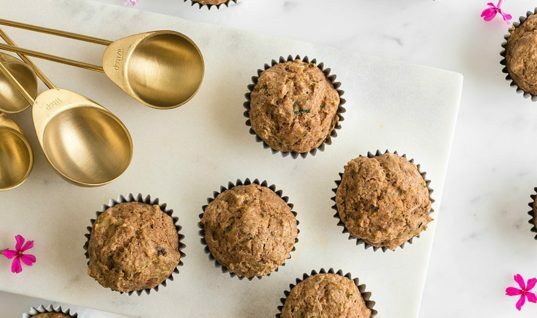 I’ve shared a lot of breakfast faves over the years, and even though we are definitely not anti-cold cereal, I made it a goal a long time ago to get a hot breakfast in my kids’ tummies the majority of school mornings and try to stick with it as much as possible (summer break is a little scary). I’m hoping it makes up for all the other mom fails they get to experience on a daily basis. We have a lot of breakfast go-to’s, and we definitely cycle through which ones we make regularly. Usually, though, mornings consist of some kind of pancake/waffle/oatmeal number and always a kefir smoothie (or a variation on this breakfast smoothie with kefir thrown in). 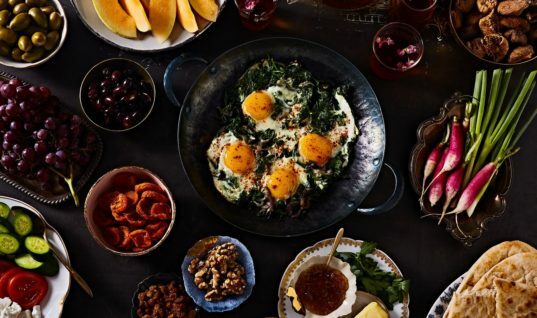 I don’t really plan an official breakfast menu, I just make what we have time for or are in the mood for, and I give myself lots of mental high fives if I’ve managed to plan the night before. So when my sister, Emily, told me she had found the most amazing overnight pancake recipe in all the world, I was a little skeptical it could replace our other favorites (and even come close to rivaling this tried-and-true fluffy sour cream pancake recipe that we make all the time, as well, even if that one isn’t an official “overnight” recipe). Well, I’m here to report this is case #3,495 where I’m reminded again why open mindedness is a virtue I should embrace more fully. 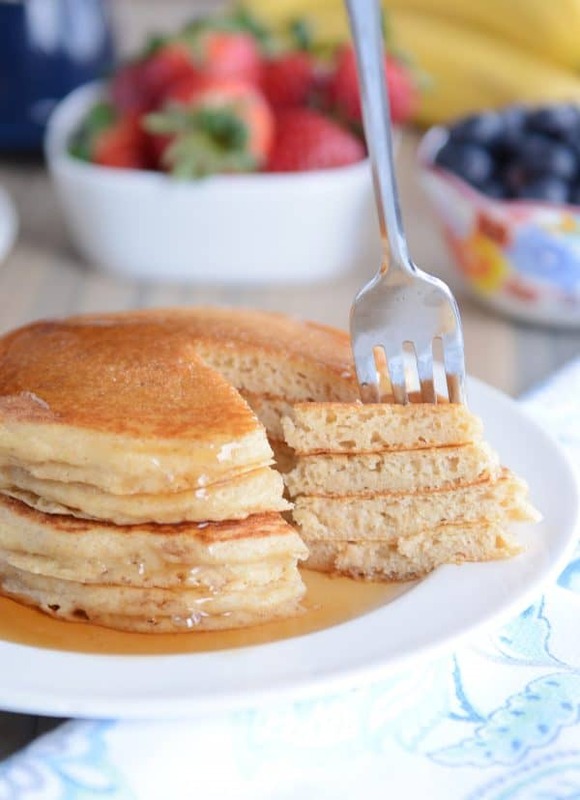 Because these fluffy overnight pancakes have completely rocked our world. They are amazing. Pure and simple. 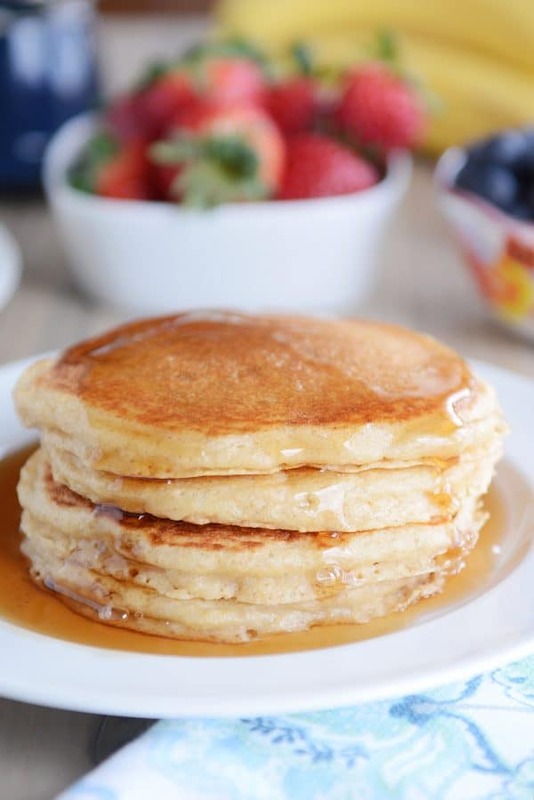 Not only are they ridiculously easy (throw everything in one bowl, mix, refrigerate, make pancakes the next morning), but the fluffy, soft, melt-in-your mouth texture is extraordinary. If you’ve made yeasted waffles before, the idea of putting yeast in the batter shouldn’t alarm/surprise/annoy you too much. And if you haven’t, I promise that it is worth trying. 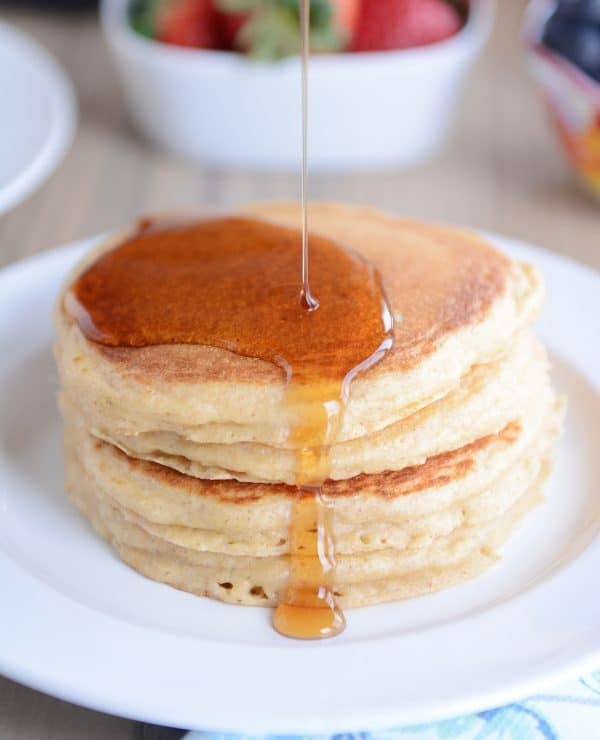 The yeast not only helps with flavor (without making the pancakes taste overly fermented or like a dinner roll), but as the batter rests overnight, the yeast works it’s food science magic ensuring you’re going to get the lightest, fluffiest, most delicious pancake ever. And something else that makes these overnight pancakes a standout? 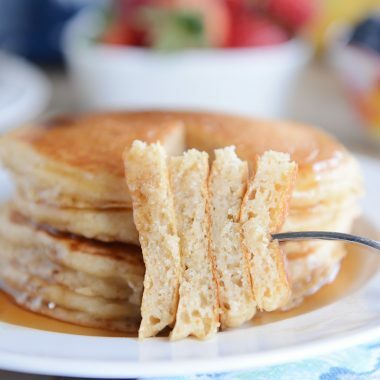 Not only are the pancakes incredible made with all-purpose flour (I always use unbleached), but they are honestly equally as amazing when made with 100% whole wheat flour. The whole wheat flour mellows overnight as it soaks in the buttermilk/yeast mixture and results in truly some of the best pancakes ever. 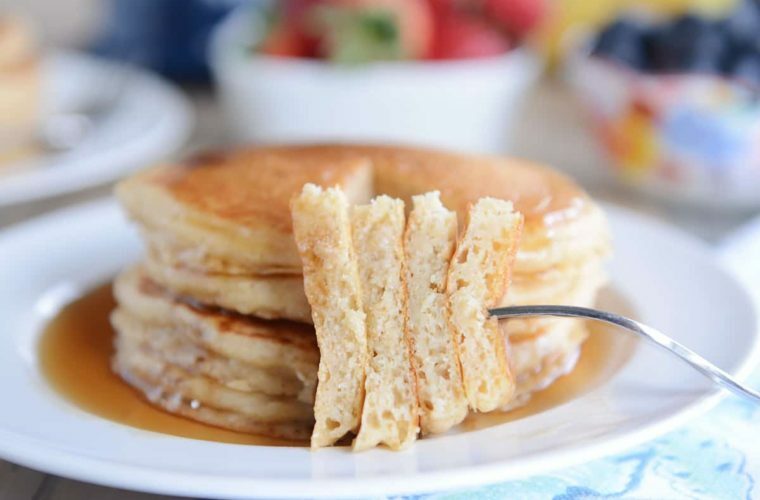 Even though we haven’t officially turned our backs on our other favorite breakfast recipes, this fluffy buttermilk overnight pancake recipe is on serious repeat here. 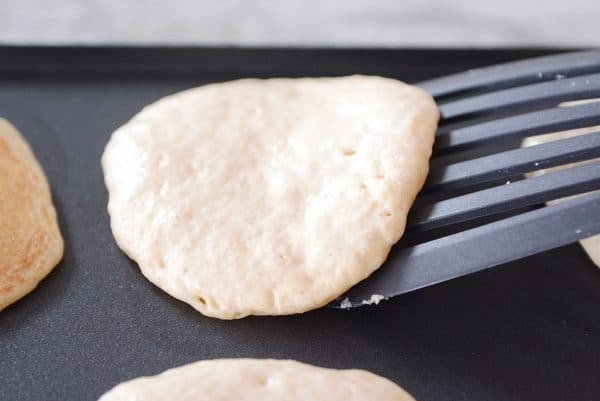 Waking up and being able to pull the batter straight from the fridge and have hot pancakes coming off the griddle in a matter of minutes is…well, lifechanging in a way that almost makes a morning person out of me. In a large bowl (with room for the batter to bubble up a couple inches), whisk together the flour, yeast, baking powder, sugar, baking soda and salt. Add the eggs, buttermilk and oil. Mix until evenly combined (don’t overmix, just mix until no dry streaks remain). Cover the bowl and refrigerate for at least 8 hours (or up to 24 hours). When ready to make the pancakes, uncover the bowl and give the batter a quick stir (just once or twice with a spoon or spatula; don’t stir vigorously or overmix). Cook the pancakes on a hot griddle or skillet and serve. If you only have active dry yeast, use the same amount and dissolve in 1/4 cup warm water. Let the mixture stand for about five minutes until it is foamy/bubbly. Add it to the pancake batter with the other wet ingredients. 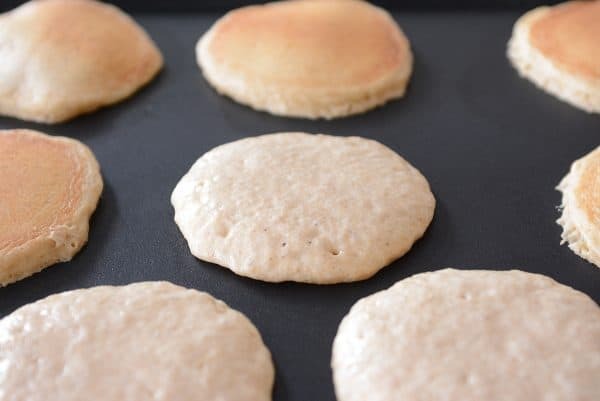 I almost always make these pancakes with 100% whole wheat flour (but they are divine and almost dessert-like with all white flour); I use white wheat as opposed to red wheat (I grind hard white wheat berries in my wheat grinder – you can read more about the differences here). Hard red wheat will work as well although the pancakes will probably be darker in color and maybe slightly more dense. Don’t be alarmed if you’ve used whole wheat flour and the batter has a slight gray tinge on top when you uncover the bowl the next morning. It is the wheat flour reacting with the baking soda and buttermilk. 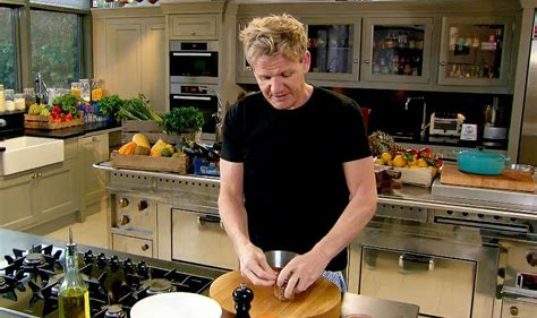 Just give the batter a quick stir; it won’t affect taste or texture. Quick note about buttermilk substitutions: I almost always have storebought buttermilk on hand, and I haven’t tried any substitutions for this recipe; however, if doing so, my go-to buttermilk substitution these days is equal parts sour cream and milk whisked together (gives a thicker consistency similar to buttermilk), and I think that would work well in this recipe. Another popular buttermilk sub is mixing milk and lemon juice together. That works well in a lot of recipes, but because the consistency is so much thinner than storebought buttermilk, it will definitely make for a thinner batter and I’m not sure if the pancakes will be quite as fluffy (might try adding a touch more flour to compensate?). Disclaimer: this post may contain Amazon affiliate links to products I’ve bought and loved from there. 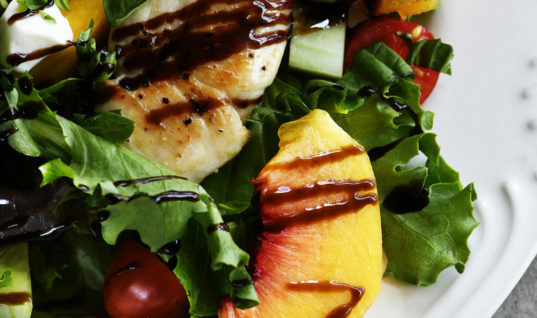 I am a participant in the Amazon Services LLC Associates Program, an affiliate advertising program designed to provide a means for us to earn fees by linking to Amazon.com and affiliated sites.